HISTORYtalk is the name used by Kensington & Chelsea Community History Group, a registered charity based in Notting Hill in West London. HISTORYtalk has over 15 years experience of working with people, communities and organisations to bring their history to life. 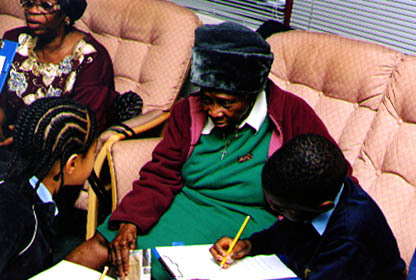 Memories are gathered through reminiscence groups and working one to one with people in their homes. 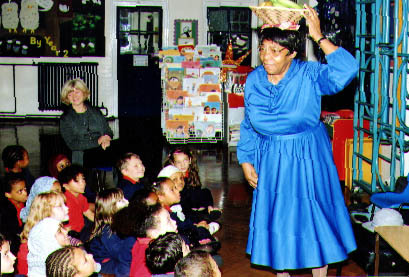 The North Kensington Community Archive contains a wide range of material recording the past and present in North Kensington, from the early 1800s to the present day. The collections include photographs, oral history recordings, documents and printed items, including a comprehensive collection of Notting Hill Carnival memories. With the exception of the oral history recordings, the archive collection has transferred to the Local Studies Section of the Royal Borough of Kensington and Chelsea’s Central Library.